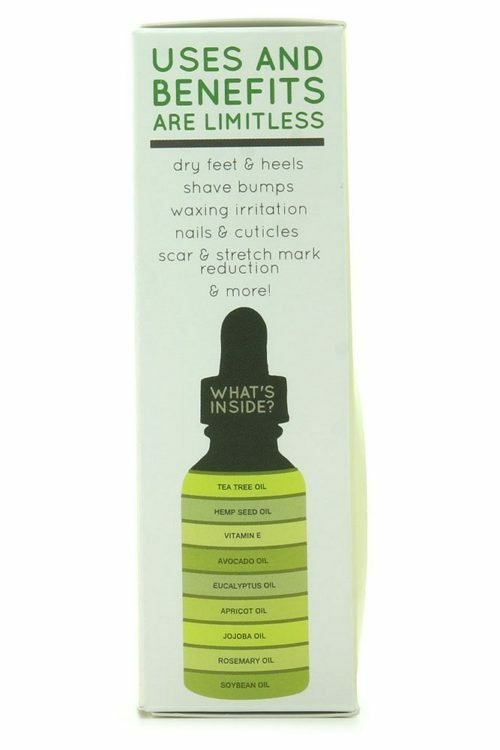 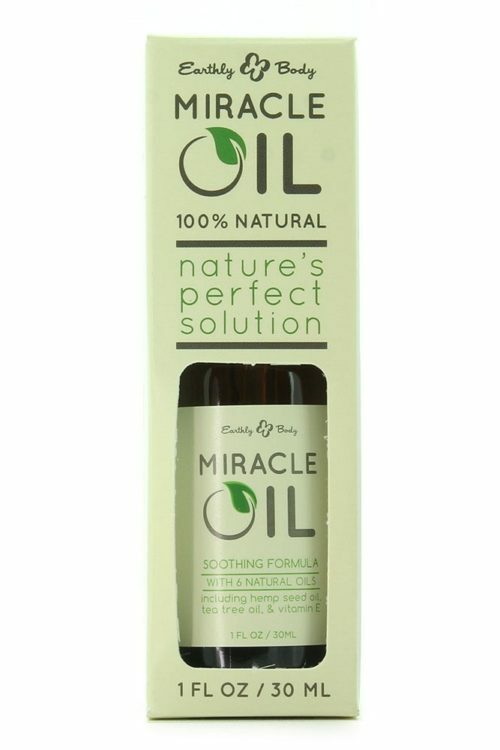 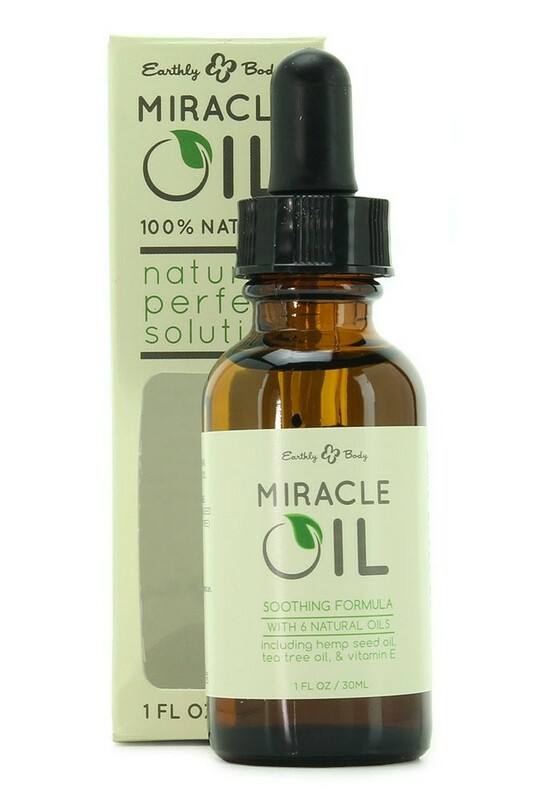 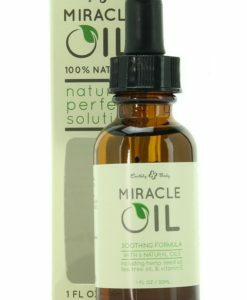 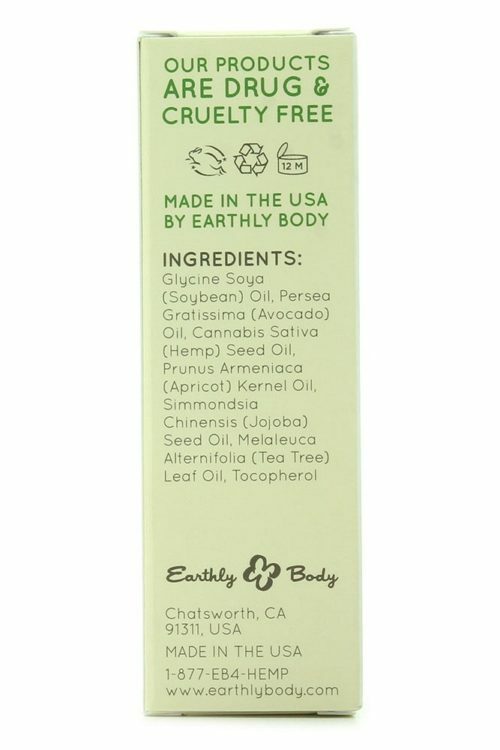 Earthly Body’s Miracle Oil can help with all kinds of skin issues. A 100% natural blend of skin nourishing, healing oils rich in antibacterial, antifungal and antioxidant properties, Earthly Body’s Miracle Oil can help with all kinds of skin issues, including razor burn, ingrown hairs, irritation, blemishes, scars, stretch marks and more. 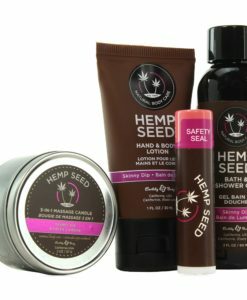 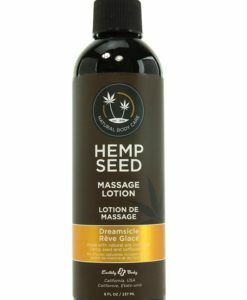 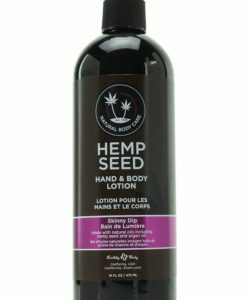 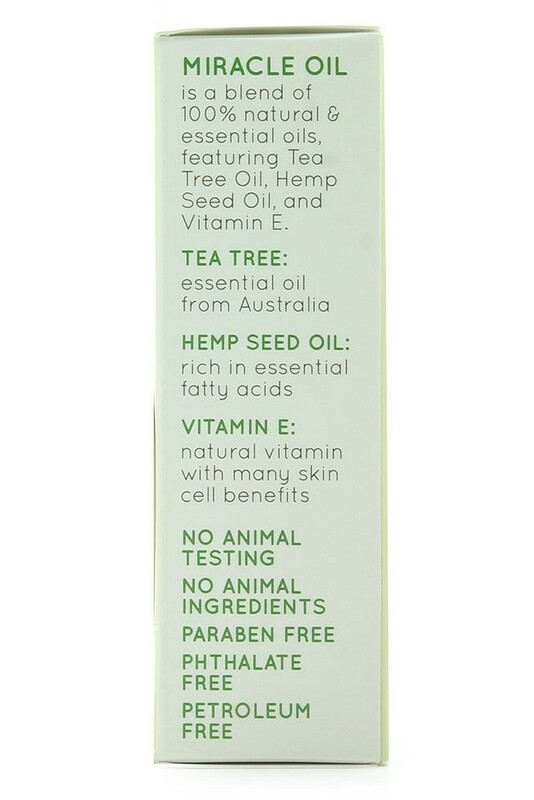 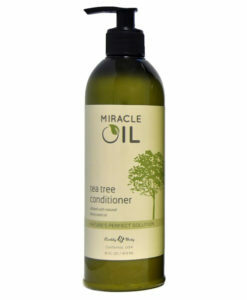 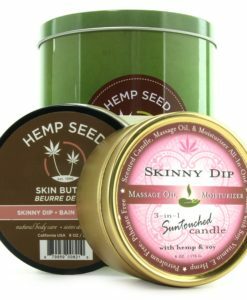 Contains hemp seed, tea tree, soybean, avocado, jojoba, apricot, rosemary and eucalyptus oils as well as natural vitamin E.